Mr. Edward Zhang is the executive director of Tsing Ventures and a venture partner of Friendly Hill Capital based in Silicon Valley. He focuses on early stage investment and entrepreneurial services of technology companies in North America. Mr. Zhang was a senior software engineer at Oracle, focusing on AI, big data and cloud computing technologies. 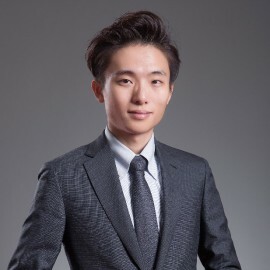 Mr. Zhang graduated from the Carnegie Mellon University in Computer Science, and has a master's degree in Financial Engineering from the City University of Hong Kong and a bachelor's degree with the double major in Computer Science and Finance from Nanjing University.